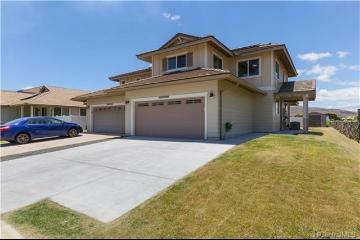 Phenomenal 4 bed. 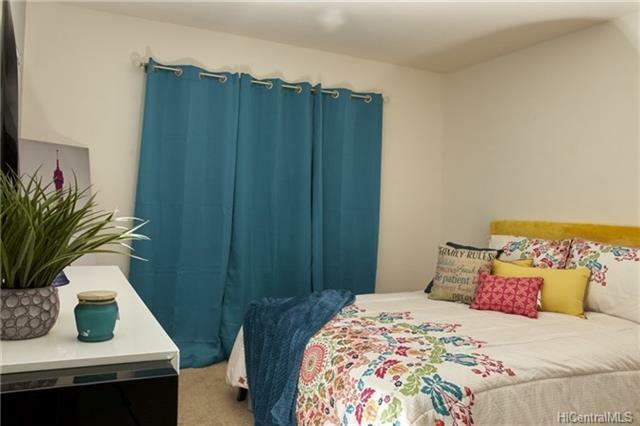 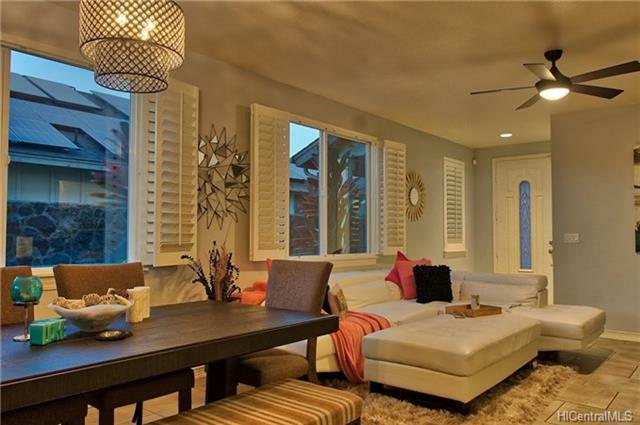 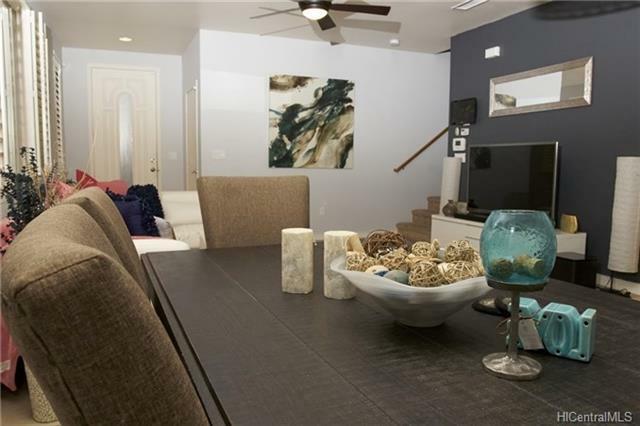 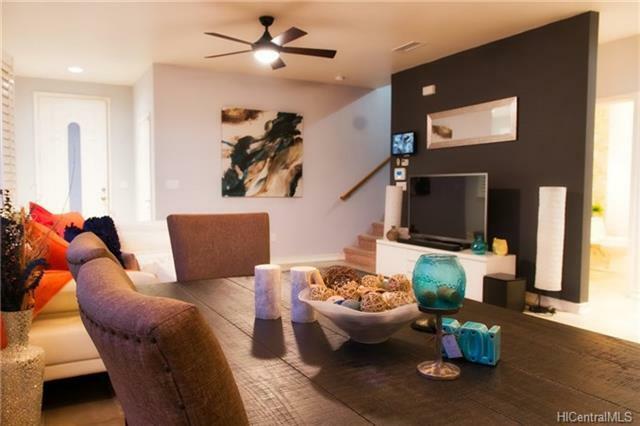 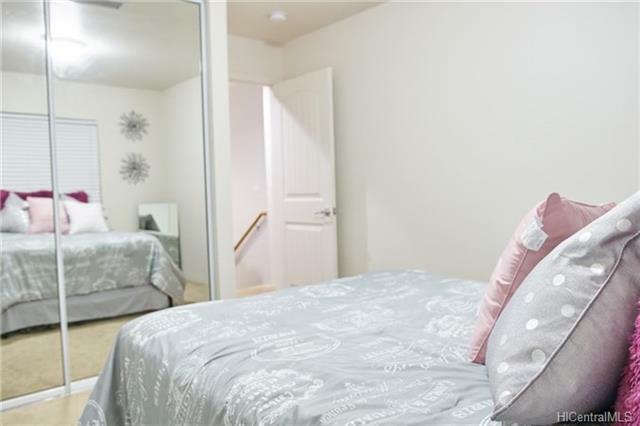 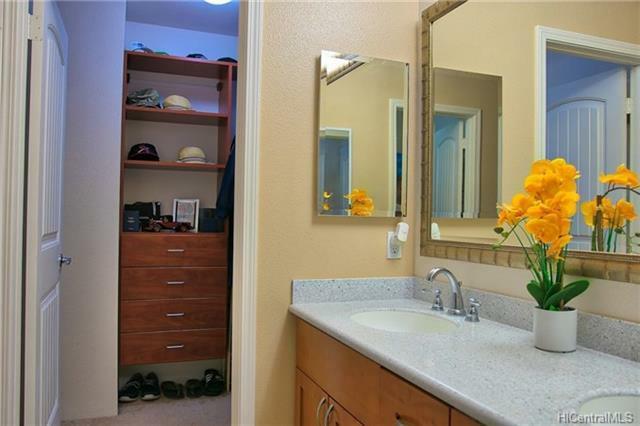 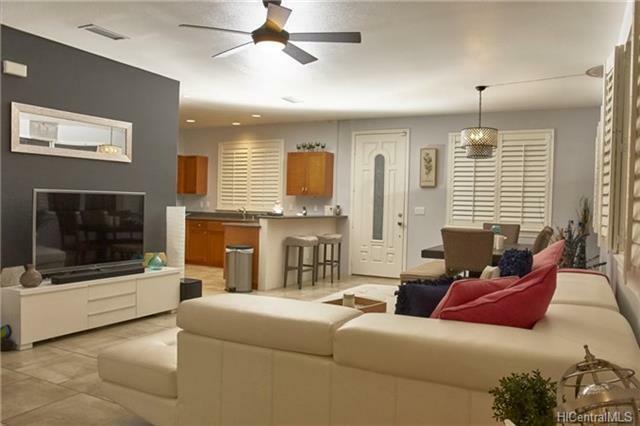 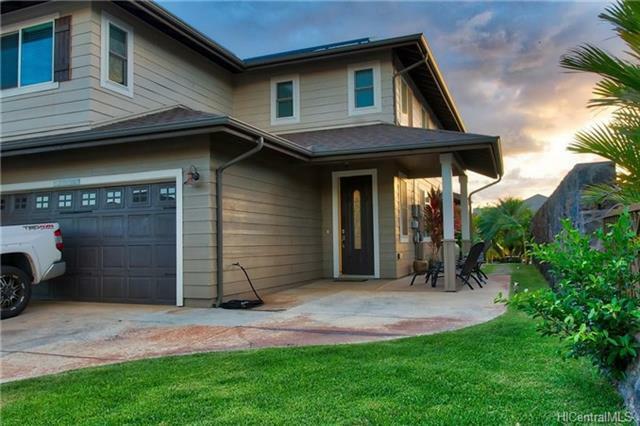 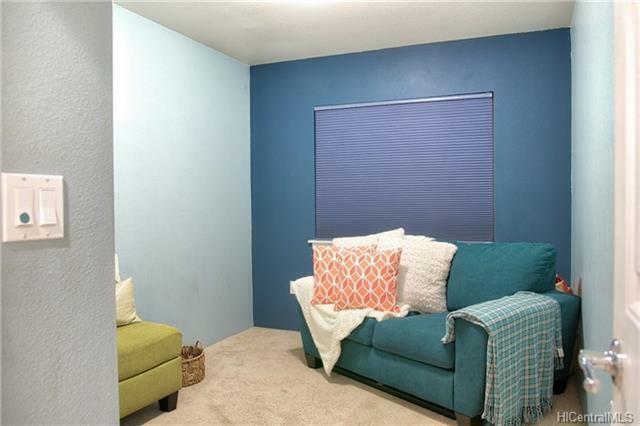 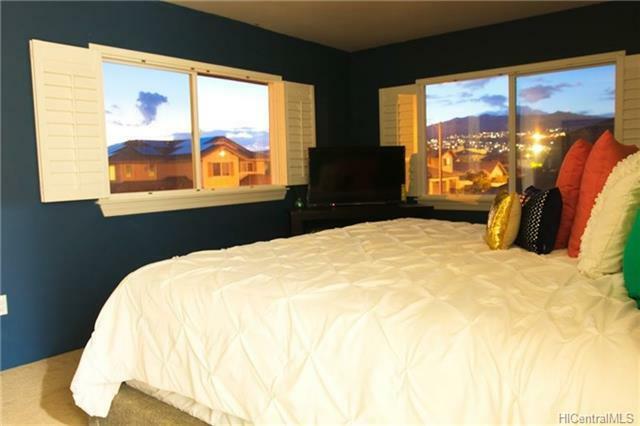 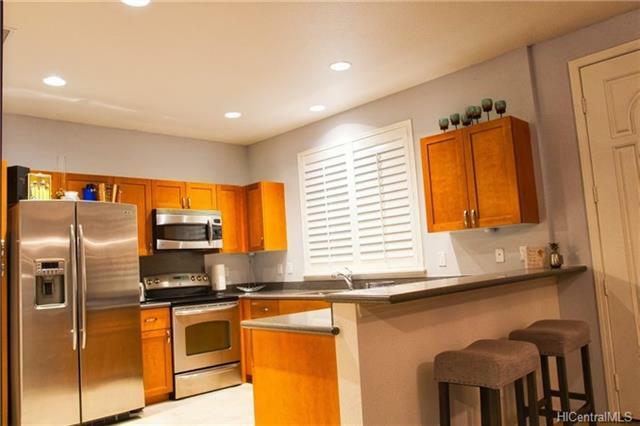 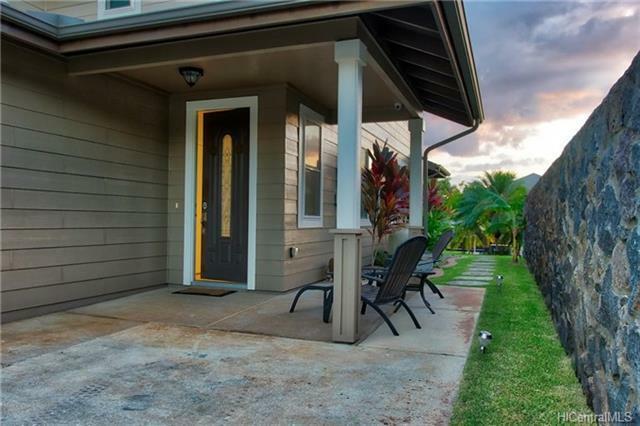 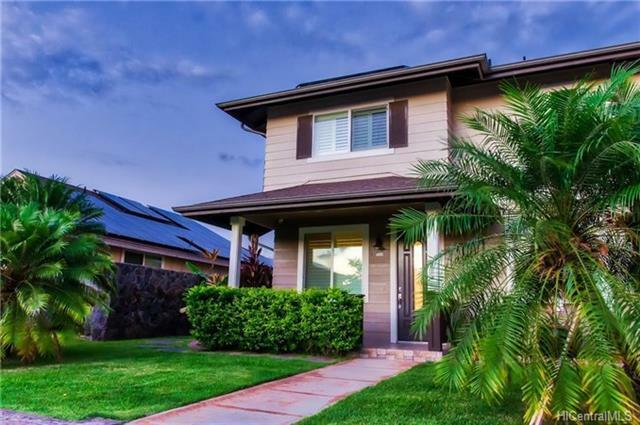 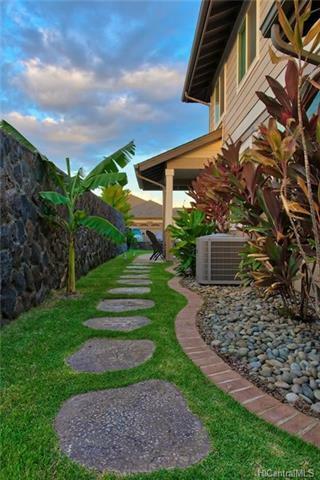 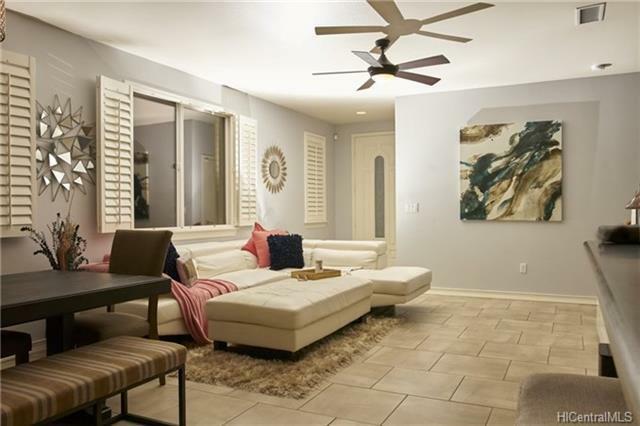 2.5 bath attached home located smack in the heart of Kapolei - La Hiki at Mehana with community amenities that include not limited to: swimming pool, basketball court, dog park & playground. 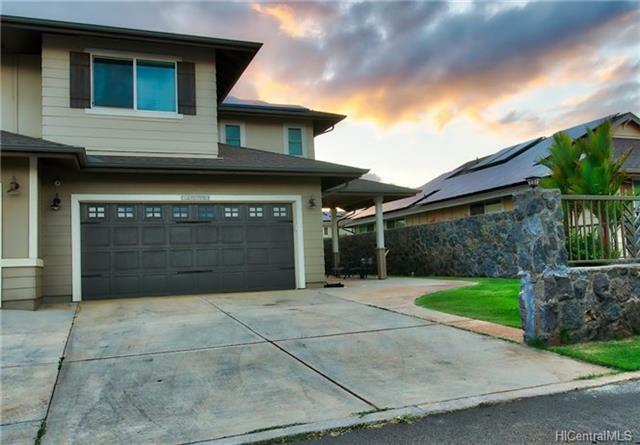 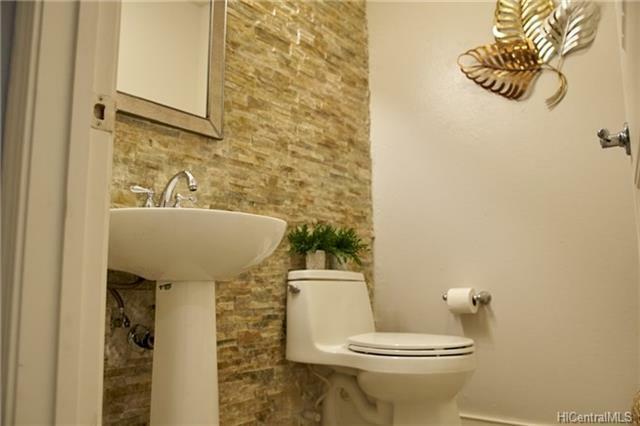 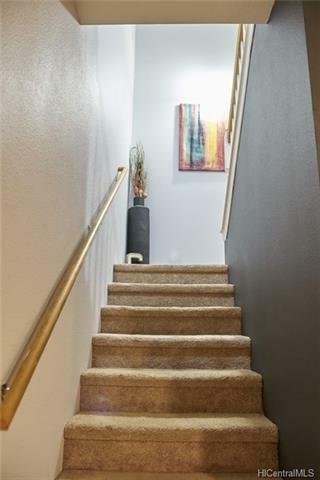 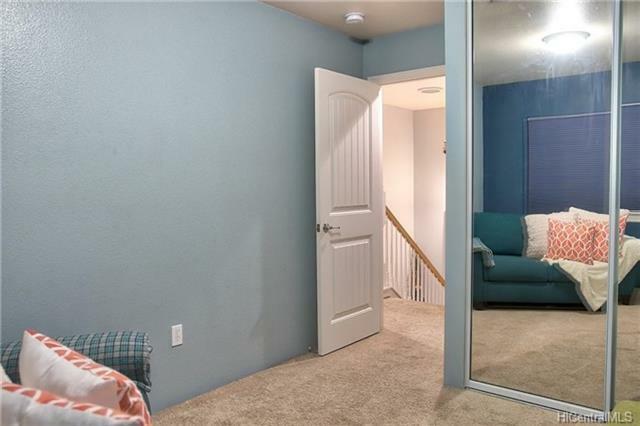 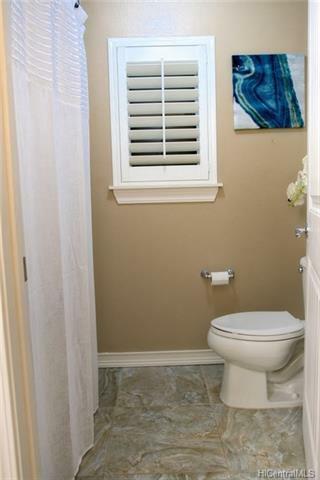 This lovely 2-story home has been upgraded with stainless steel appliances, plantation shutters, central A.C., security system with separate display monitor & wireless connectivity, closet systems in all bedrooms, nice upgrades, solar water heater, 23 leased-panel PV system (reduces your monthly electricity cost), Tasteful landscaped yard with automatic sprinklers, & a rock wall for added privacy. 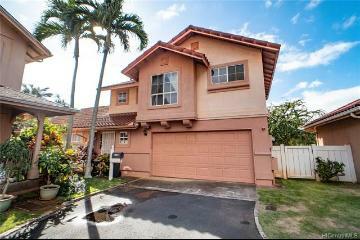 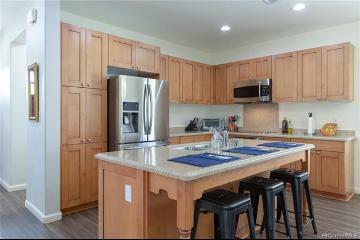 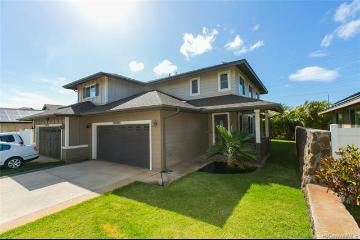 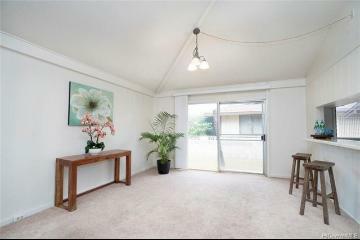 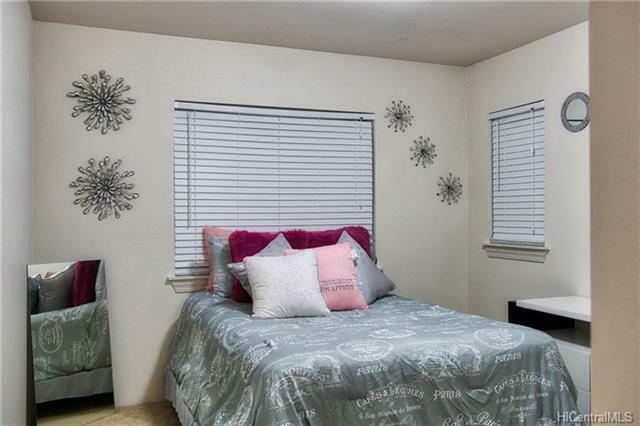 Close to schools, minutes away from the Ka Makana Shopping Mall, and restaurants. 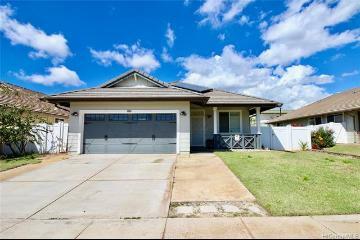 409 Koakoa Street Kapolei 96707 is listed Courtesy of Coldwell Banker Pacific Prop. 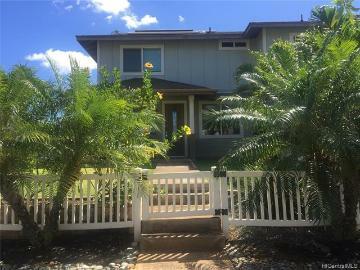 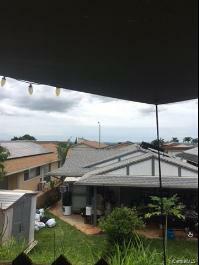 409 Koakoa Street, Kapolei, HI.